GET Hiking: Thanks Pine Mountain Outfitters! 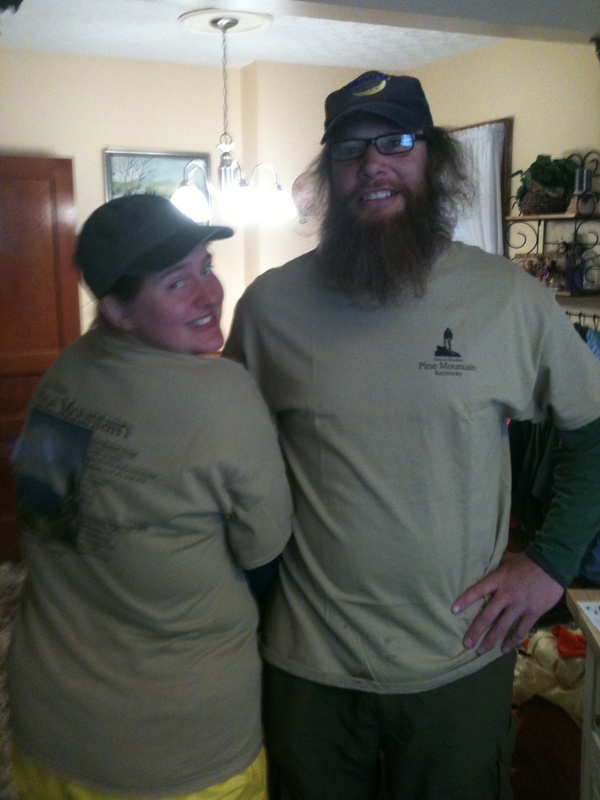 Sporting our generous gifts from Pine Mountain Outfitters in Whitesburg KY! One more reason to love KY and the Pine Mountain Trail! This store has anything you need to get hiking. Whitesburg KY is a great town, got great kinfolks there.